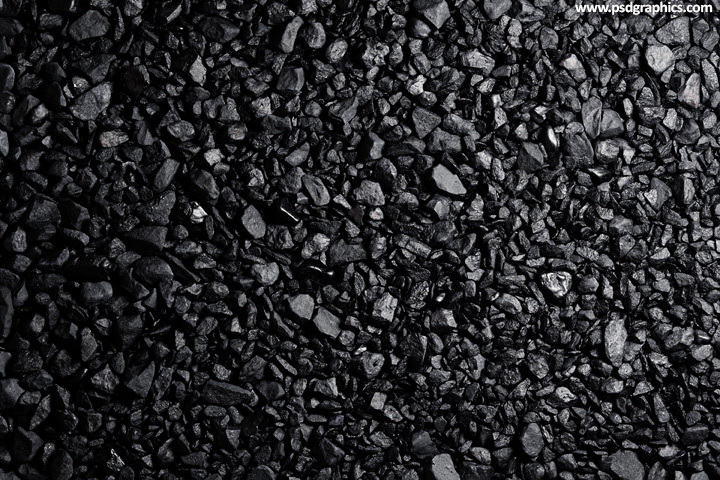 Black asphalt texture in a high resolution. 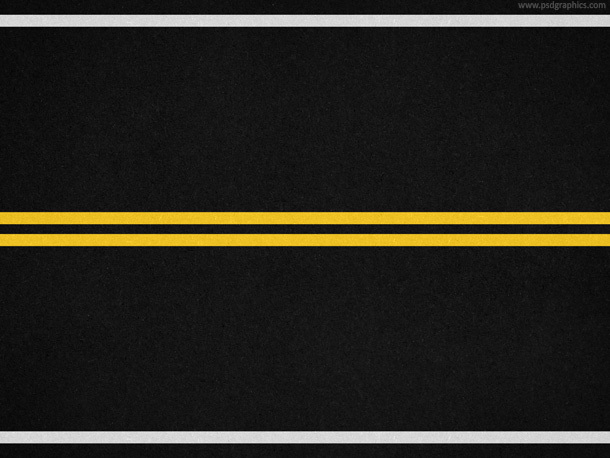 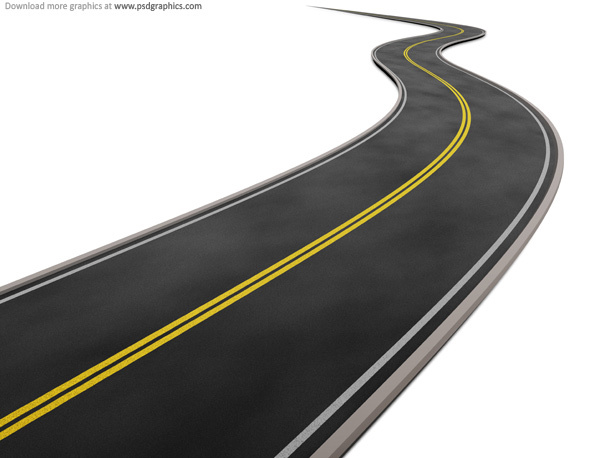 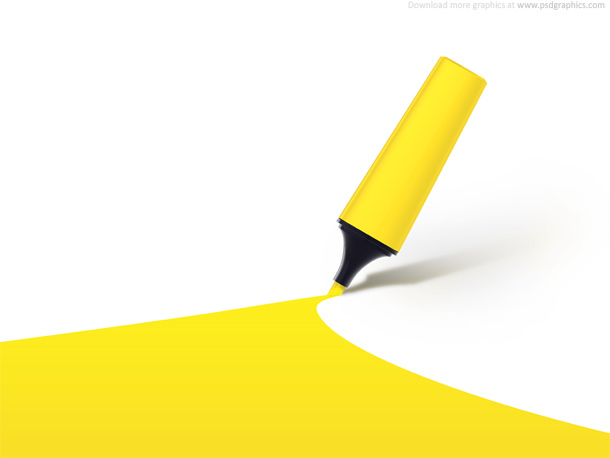 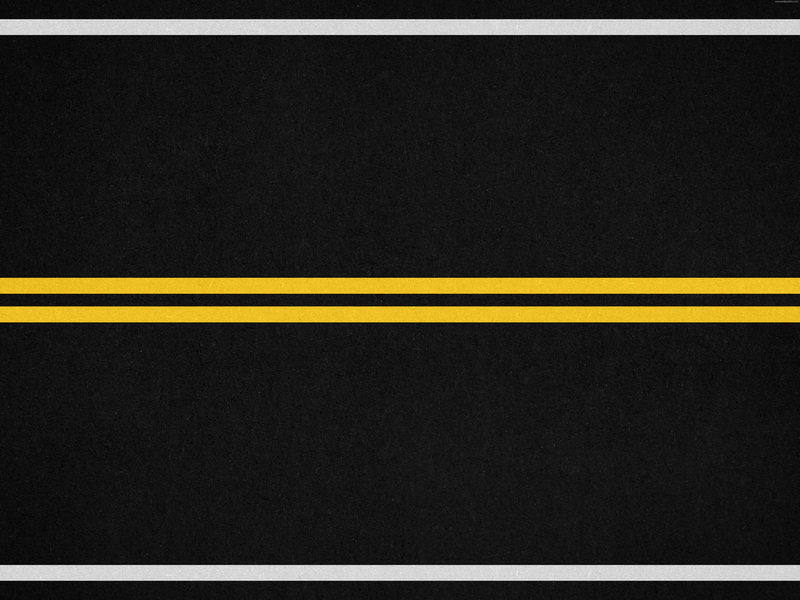 Road with a yellow and white marking lines, top view background. 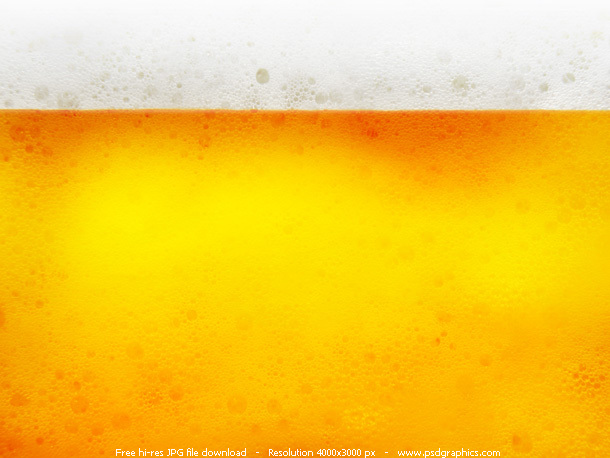 37 queries in 0.123 seconds.